JUST REDUCED!! Open House THIS SATURDAY & SUNDAY from 11-2pm! 481 SE 8th AVE Pompano Beach- Boater & Water Lovers Dream Home! 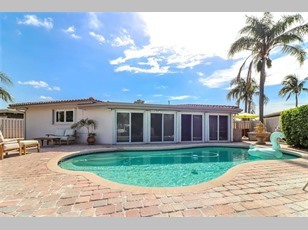 Updated Waterfront Pool Home in desirable Garden Isles in Pompano Beach! Deep Water & Ocean Access- only one bridge at Federal HWY! IMPACT WINDOWS & 2 Car Garage! Make An Offer!